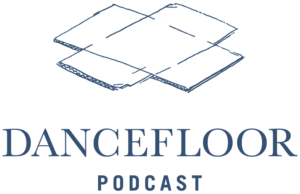 What a tremendous honor to be interviewed by Clint and Larry for the awesome DanceFloor Podcast. We talk about many of my favorite things: Art, Recovery and Transformation. 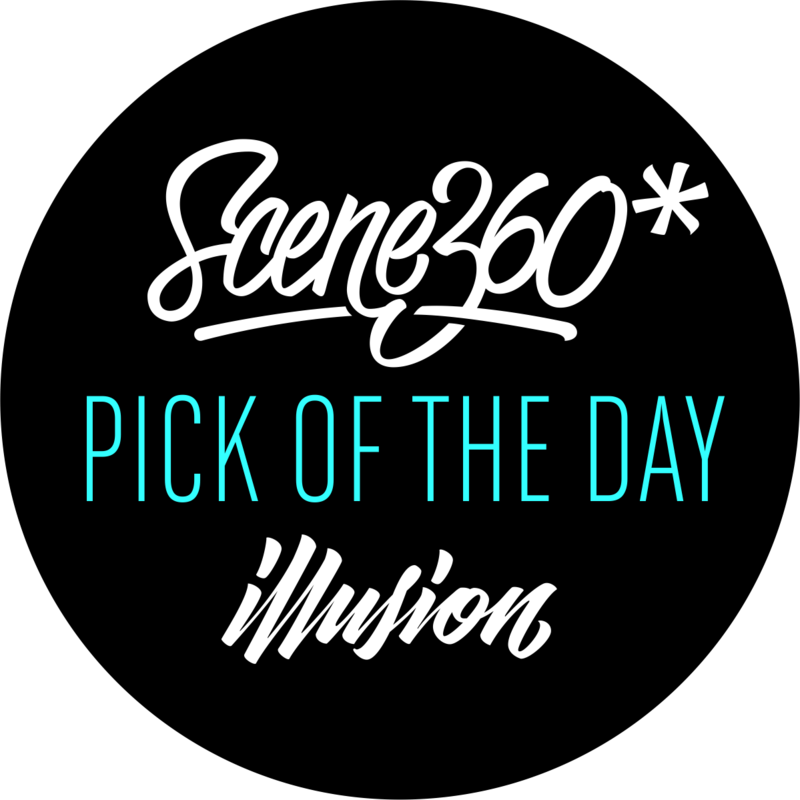 Give it a listen and leave comment below about what you think. Episode 9 with David Cunningham was an episode rich in discovery. Grey and I had the incredible honor of sitting with a truly talented and authentic individual and it was a profound experience for both of us. 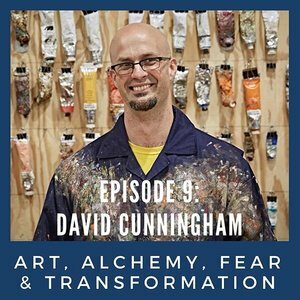 David Cunningham is an artist, alchemist and University Professor. He celebrated 19 years of sobriety and is a proud husband and father. David is accomplished, earning his MFA from IU Bloomington in painting. 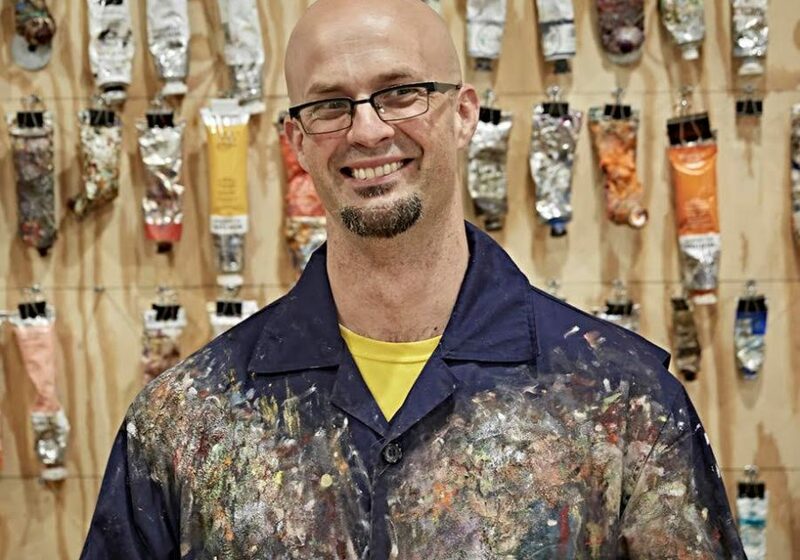 His work is found in both public and corporate collections including: St. Meinrad Monastery, The Indiana State Museum, Fifth Third Bank and Indiana University. In addition, his paintings have been shown in Luxe and American Artist Magazine. As you listen, you may agree with us – one of his greatest accomplishments is displaying what a truly good human being sounds like.